Finding your soul mate is an amazing thing. The wedding or engagement day is a memorable day for a couple. They show their love and assert their promise by exchanging rings. It has been a tradition followed by several societies around the world. It is a token of the heart and also a daily realization that you have someone special in your life. So, the rings that are exchanged should complement each other. Just like the couple they need to have a special connotation to them as it will become a part of their everyday life. Let us have a look at some cute ring ideas that couples can try out. Rings with etching of the heartbeats: This is an awesome idea as our heartbeats are the thing that lets the other person know that we are alive. Through such a personalized ring couples can always keep each other’s heartbeats with themselves. Rings with etched names: Several people go for tattoos that have their partner’s name. In place of that one can get rings with each other’s name on it. It is really sweet and it reminds you of your partner every time you look at the ring. Fingerprint Engraved Rings: Some jewelers are currently doing engravings of fingerprints on the rings. A couple can go to them and get the engraved rings. 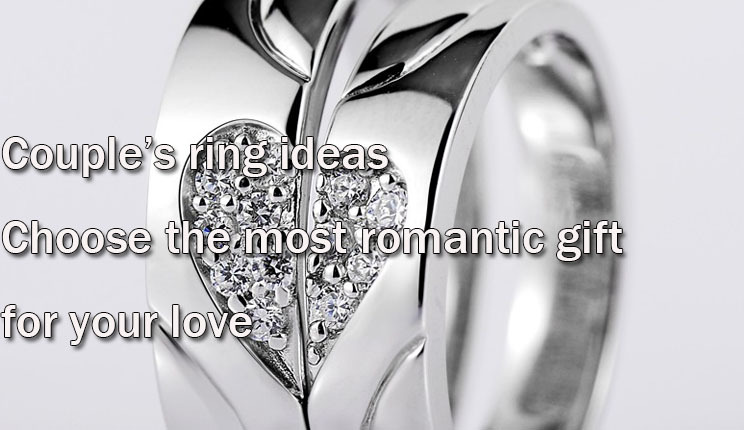 They can also add a small but heart touching message on the inside of the rings. 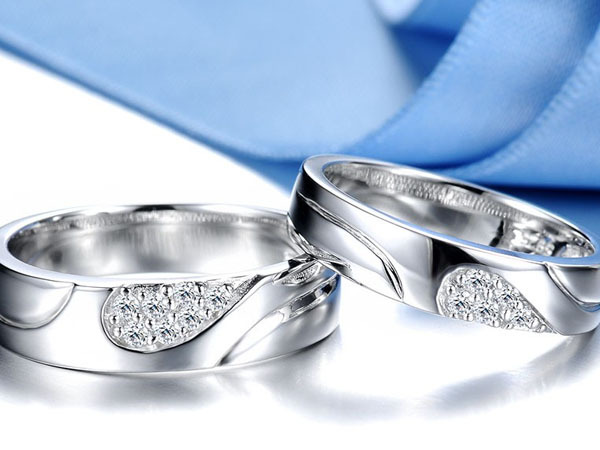 Sun and Moon Rings: The Sun and the moon have always been symbols of eternal love. Couples can search for a set of rings that depict this message. They can buy them and add their names on each other’s ring to make it extra special. Rings with a Special Quote: Couples often have a favourite quote from a book, a movie or even a song. They can take this to a jeweler and they will etch it on the rings for them. This will certainly be one of a kind set of rings. King and Queen crown ring: In a relationship, the partners need to show respect to the other person. No one can know it better than the relationship shared by a king and a queen. So, couples can go for rings that are shaped like their crows to declare each other the rulers of their household. Personalised Wedding Rings: People may find it easier to shop online but nothing is better than making a couple’s ring from scratch. They can do this by going to a reputed jeweler and telling them about their idea. They can definitely come up with something that is unique and dear to both of them.